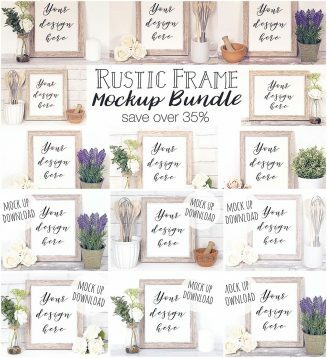 Set of 8 rustic props and backgrounds mockups. 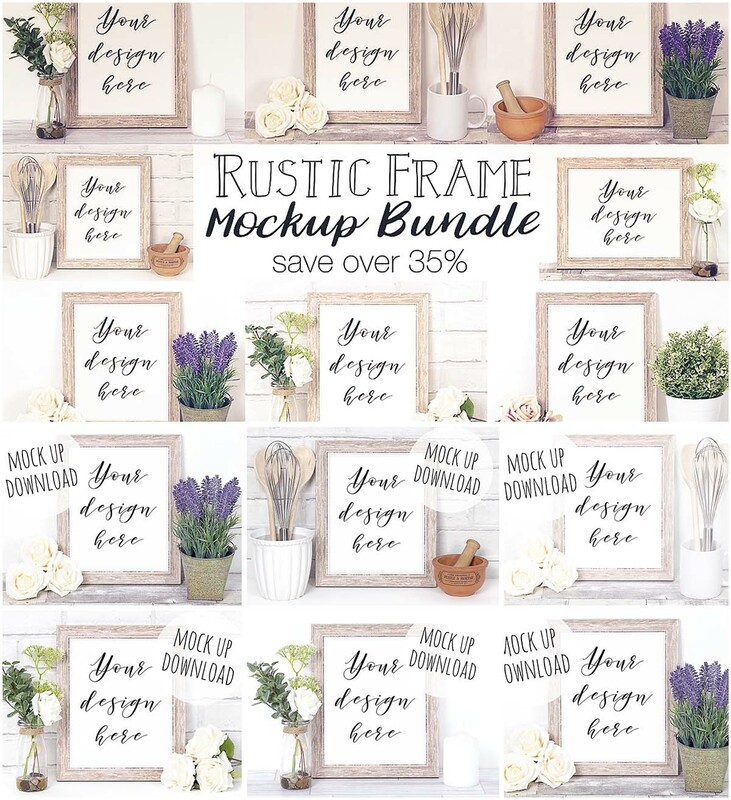 This mock up bundle is perfect for those who want to keep the look of their shop consistent whilst still using differently styled photographs. Tags: flower, frame, frame mockup, rustic, styled photo, styled stock photos, wooden.